Kickstart your cruise vacation with a Fly Snooze Cruise package from Go Port Canaveral. This all-in-one package includes it all for Port Canaveral cruisers flying into Orlando International Airport, Melbourne International Airport, or Orlando Sanford Airport. Transportation from Cruise Ship back to Airport. Enjoy all that Cocoa Beach has to offer before your cruise with a Snooze Park Cruise package from Go Port Canaveral. This all-in-one package includes it all for Port Canaveral cruisers driving to their destination. Transportation from Cruise Ship back to Vehicle. 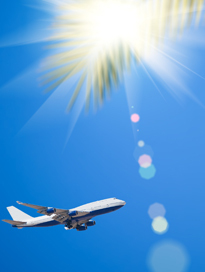 Fly into Orlando International Airport or Melbourne International Airport and leave all the driving to us. Call Reservations at 1-800-323-8413 for more information. Beverage Vouchers available for an additional charge. Tranquility awaits you with of our Spa Retreat Package. Relax, unwind, and become rejuvenated while you drift away in paradise. Based on double occupancy. 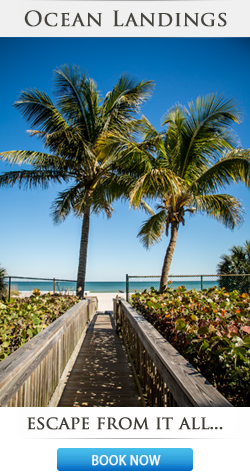 Treat the one you love to a romantic Florida getaway. Our Atlantic Beach retreat offers romance and relaxation for couples seeking a unique getaway that will inspire and renew. The Romantic Getaway Package includes everything you will need to create a romantic experience and memories that will last a lifetime. 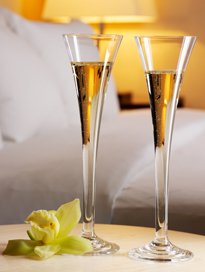 Bottle of Champagne or wine delivered to your room or during the course of dinner. VICTORY CASINO CRUISES is the most authentic Las Vegas-style casino experience in Florida, featuring 5-hour casino cruises on the Atlantic Ocean departing from Port Canaveral. 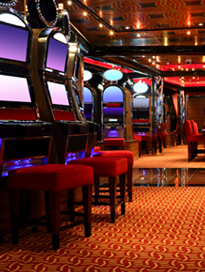 Four decks of gaming excitement and party fun with live entertainment daily. Add a round of golf to your stay at the beach to make a great Beach and Birdie package experience here on the famous Cocoa Beach and the most historic private, Rockledge Country Club. 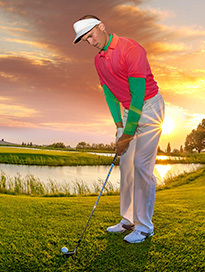 This all in one package includes it all for the avid golfers.